Occupying a prime space on Monaco’s illustrious promenade, Grimaldi Forum is a truly impressive destination for corporate entertaining. The 35,000sq m space extends over six floors, each featuring its own unique auditoriums, meeting areas and catering spaces. 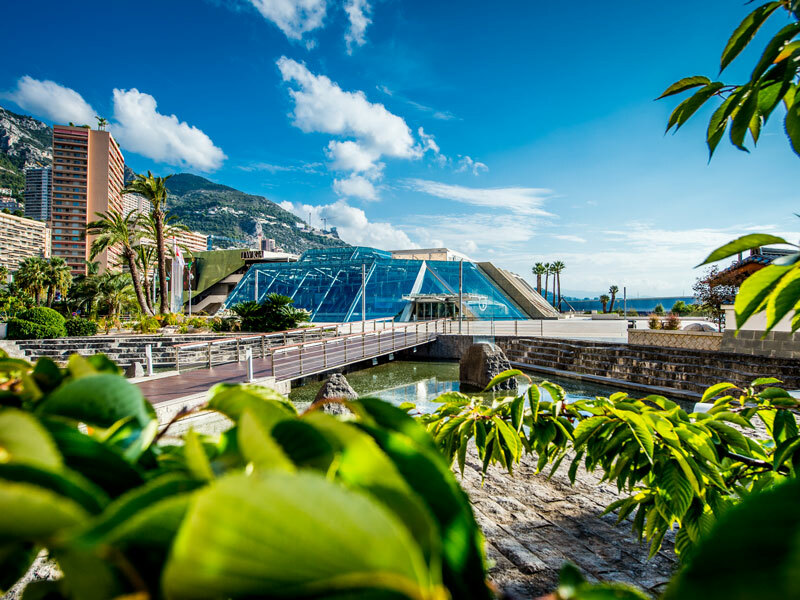 From cavernous exhibition halls to elegant seafront terraces, there’s no shortage of options for any occasion, which has led Grimaldi Forum to be nicknamed ‘the event factory’. There are also five onsite teams, covering areas such as logistics, technical services, construction and communication, to provide made-to-measure solutions for events of any size, ensuring they run smoothly.